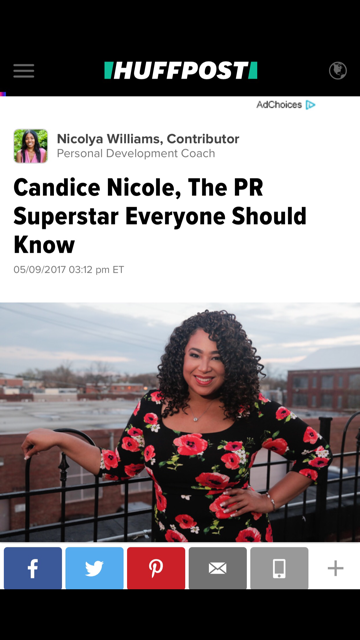 Entertainment Blogger Jasmine Brand of TheJasmineBrand.com! 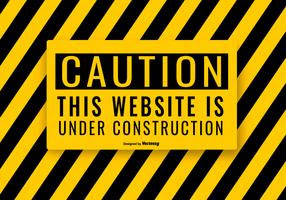 Tuesday, June 19th, 2012 from 6-9pm. Enjoy Complimentary Cocktails & Appetizers on behalf of us! 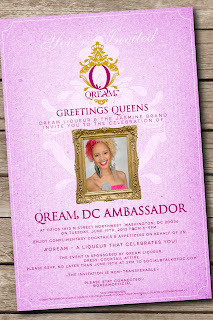 #Qream - A liqueur that celebrates you! 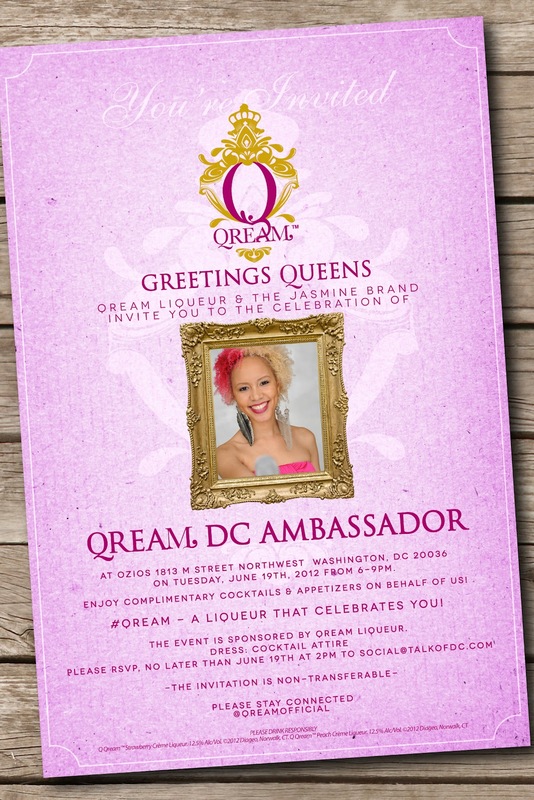 The event is sponsored by Qream Liqueur. Queens (Women) & Men are Welcome!